The original BEN Project created the first BEN at London South Bank University with the help of funding from Innovate UK. 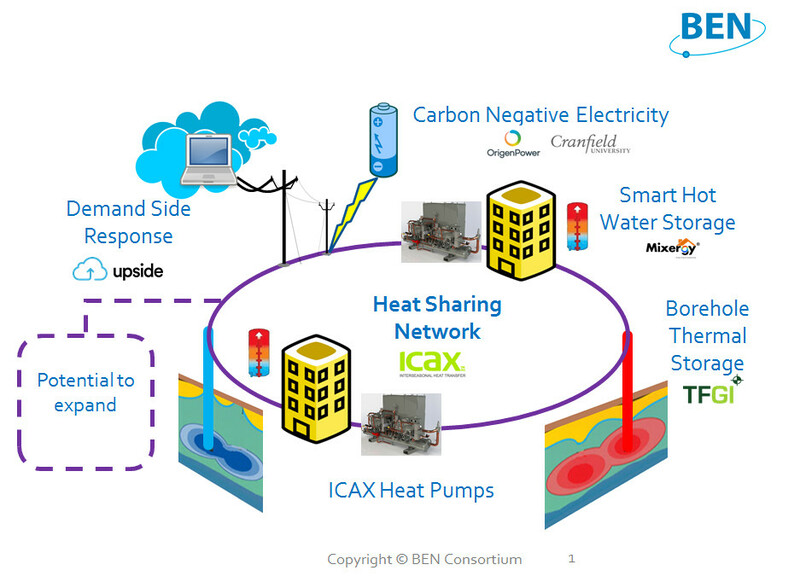 The BEN Consortium, led by ICAX Ltd, is now able to offer to design and install Balanced Energy Networks for those who want to save energy, save costs and save carbon on an efficient flexible clean district heating network. 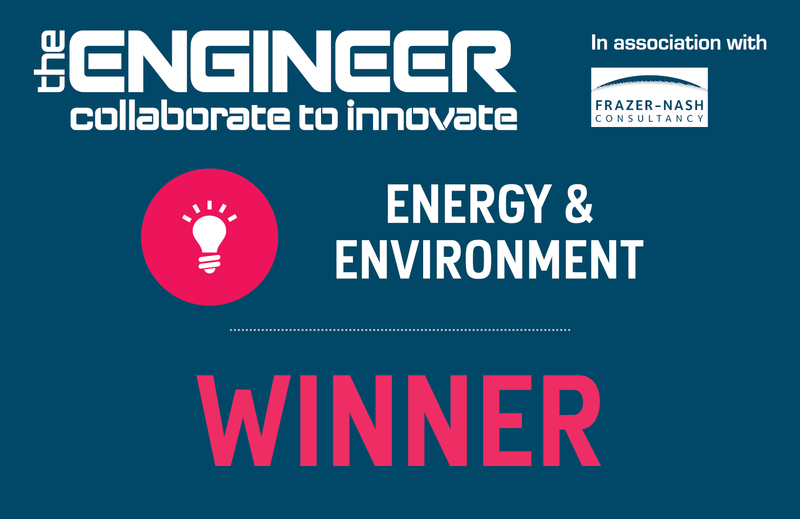 The BEN Consortium prefers to work in conjunction with architects and M&E consultants from the earliest stage to ensure that there is a clear understanding of how we can help you to save energy, save carbon emissions and save costs on the design and installation of a heat sharing district network. or give us a ring on 020 7482 5704.